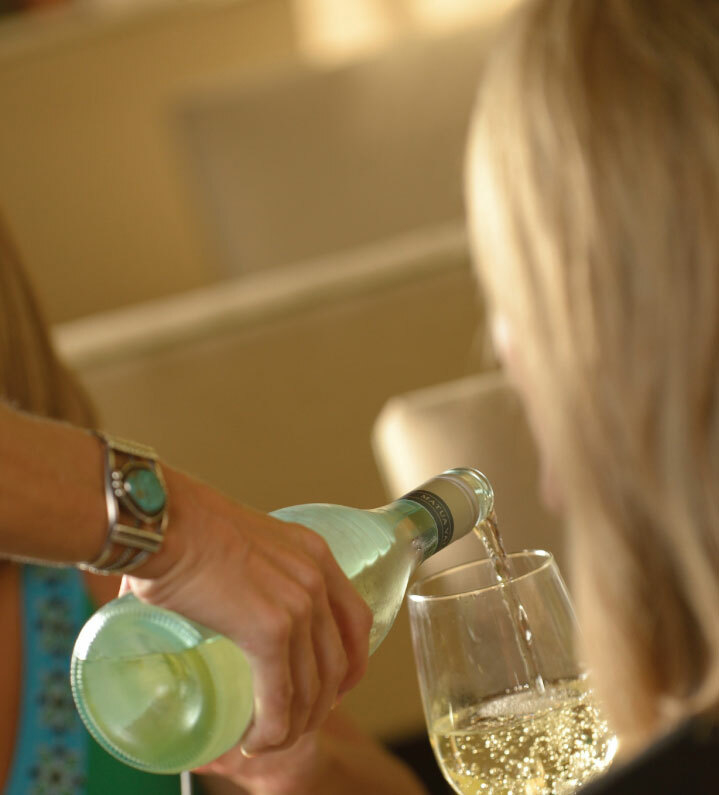 J Pepper’s Southern Grille offers an extensive wine list featuring all the best nationally award winning wines and local selections from North Carolina wineries. And all wines are 1/2 price on Wednesday. Indulge with your favorite extensive line of personal drink specials with special drink pricing daily (see the daily drink specials on the chalkboard) including favorite brews from local micro breweries. Relaxing and friendly, J Pepper”s Southern Grille is a great place to bring your after work group or converse with friends with an evening of relaxation and great conversation. 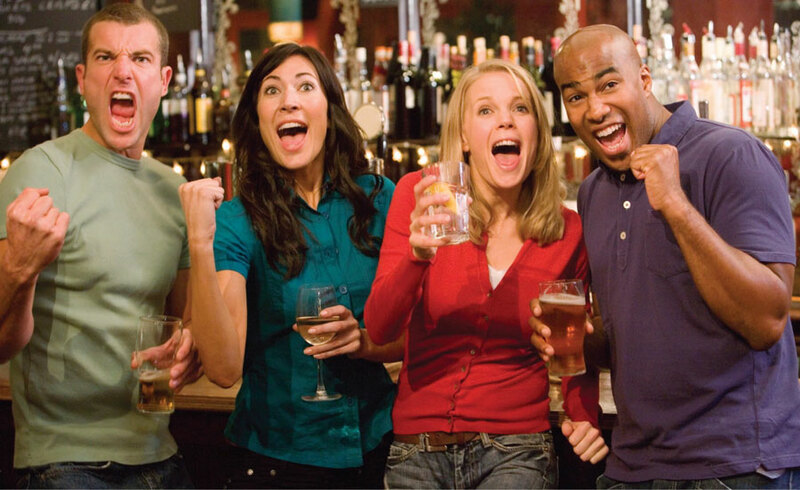 We’ve got the spirit… Follow your favorite team in our J Pepper’s Bar featuring all the sports channels with your favorite libation and a special bar menu.